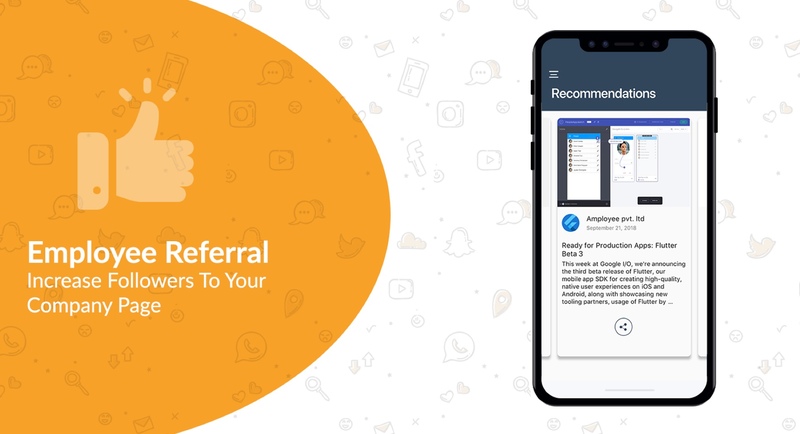 Amployee - a flutter based robust application which is basically employee advocacy and engagement platform exclusively designed to empower employees in amplifying the brand story of an organization. 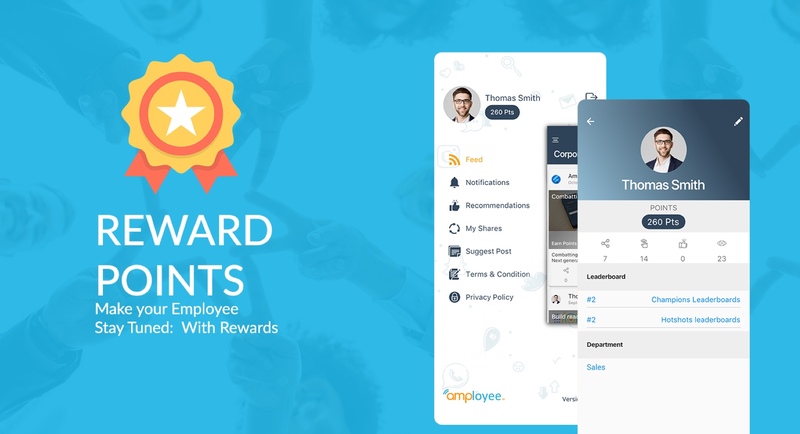 Employee Advocacy and engagement is not a simple task, thus the application development was fired with an aim to establish simple advocacy to drive engagement through word of mouth - an effective and reliable approach to convince people. And at the same time, it excites employee with reward winning programmes. This a two in one perk for corporate management. The app is built using Flutter - an innovative open-source framework powered by Google. In other words, this can be addressed as one of the best cross-platform application development tools. For Front-end (Web) prospective - Angular4 and Python are leveraged for the backend. Flutter best suits the requirement to craft high-quality native interfaces on iOS and Android in record time. Highly advantageous to increase your brand reach and influence others by making it simple for executives, salespeople, and other employees to engage in social selling and employee advocacy. Grow Brand Reach And Increase Positive Recommendations.